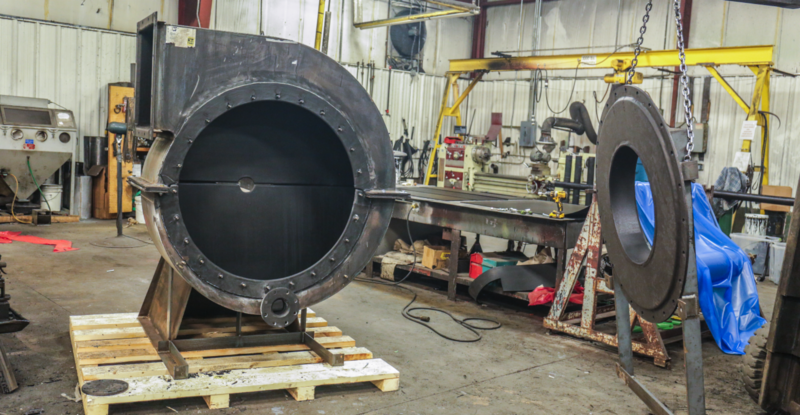 Not every impact, abrasion and corrosion issue has a one-size-fits-all solution. At Sioux Rubber & Urethane, we understand this better than anyone. 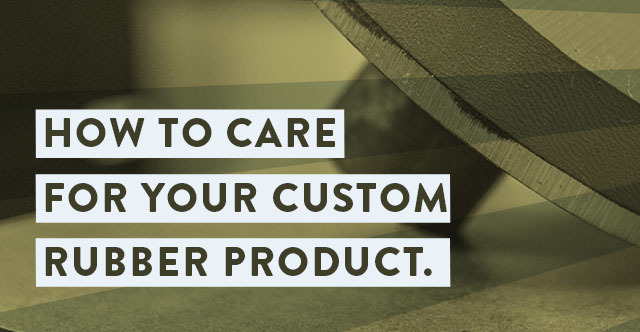 That’s why we use our 40-plus years of experience to care for custom rubber products to solve every possible issue that comes our customers’ way. Rubber is one of nature’s most durable, resilient materials. It originally comes from the South American tree Hevea Brasiliensis and used for centuries before being manufactured for industrial use in the 1700s. Today we primarily use synthetic rubber, specifically SBR (Styrene-Butadiene Rubber). 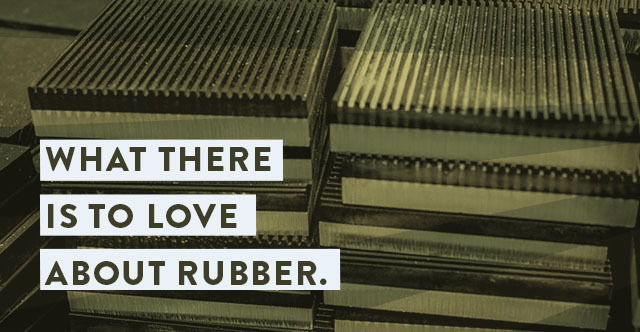 The reason why we love rubber so much is that it comes in many forms and does many things!